Some of our love for dance music came from Japanese games. Dance Dance Revolution was a big hit ever since it hit the arcades in 1998. If you ask us, the 8th version was the best ever made. DDR Extreme has a lot of classics for us, and we'd like to share these with you. 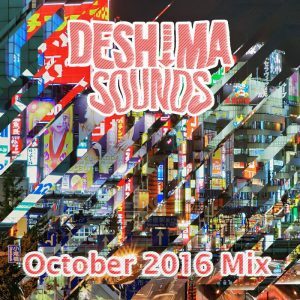 Enjoy these cool tracks in this monthly mix.